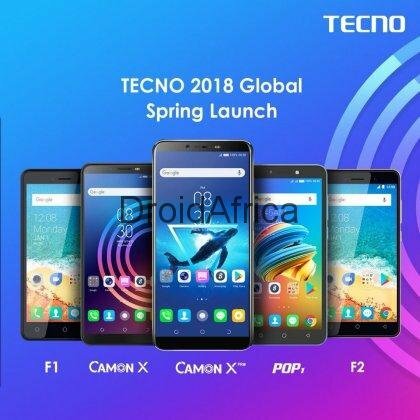 Tecno had just announce the F1 and F2, an all new mid-range smartphone that seeks to afford low-end smartphone users the opportunity to taste the trending 18:9 Full-Vision display as seen on the Camon CM. But if you need something that offers a little more specs than the Tecno F1 and F1, then Tecno is got the F3 (POP 1) smartphone also. 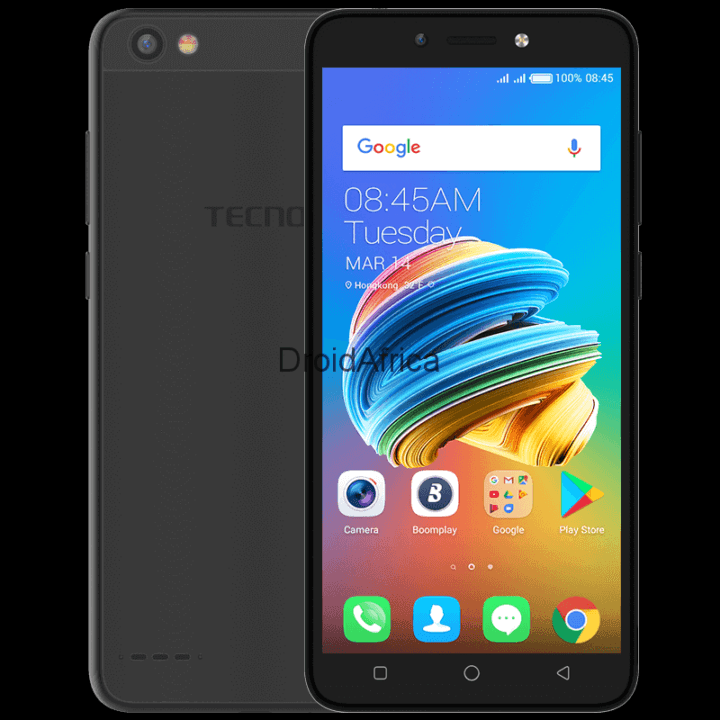 Just like the the F1 and F2, the Tecno POP 1 F3 comes with 18:9 aspect ratio built into a 5.7-inch display. The phone also run Android 8.0 (Oreo: Go Edition) out of the box, with Google optimized apps. One of the main focus of Google Android Go edition, is data saving. And to achieve that, all Android Oreo Go edition are pre-loaded with Google Go, YouTube Go and Google Assistant for Android (Go edition), among others. 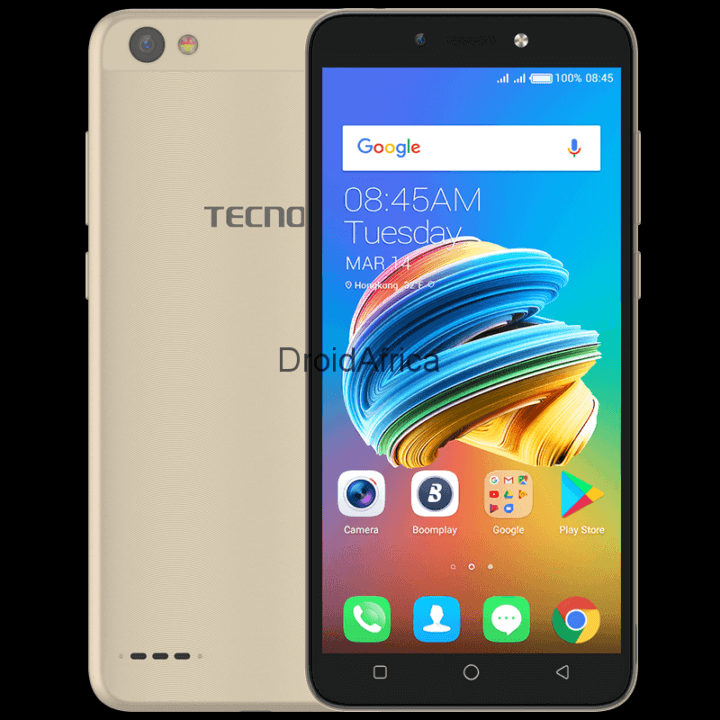 One major area where the Tecno F3 mobile phone brought little improvement over the F1 and F2, is in the camera department. The device makes use of a 5-megapixel front-facing camera, as against the 2MP sensors used on the F1 and F2. 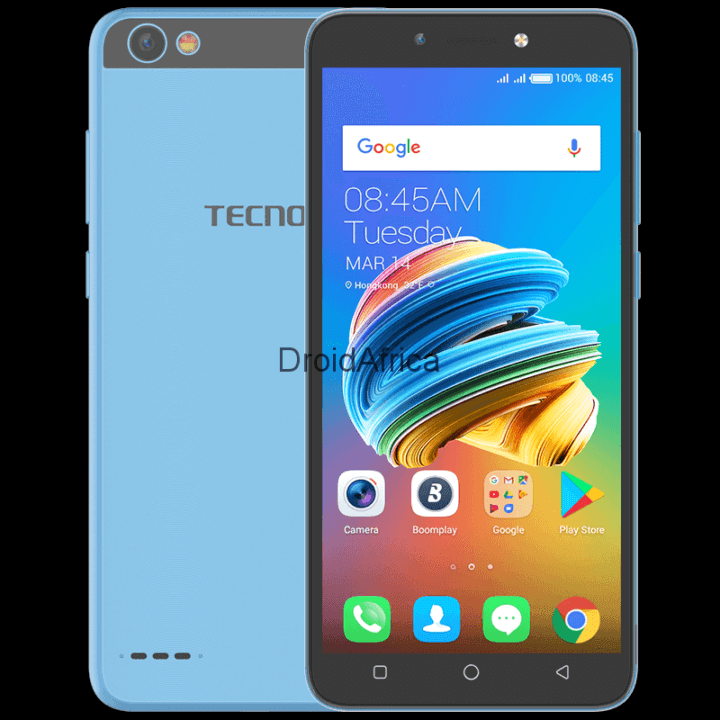 As for pricing and availability, the Tecno F3 (POP 1) will go on sale next week, along with the F1 and F2. And if all things being equal, the pricing should be somewhere under $99.